Sports apps are useful for keeping you up to date with the current happenings across a range of different tournaments and disciplines, but for more focussed news and information there are plenty of apps that focus on particular games. 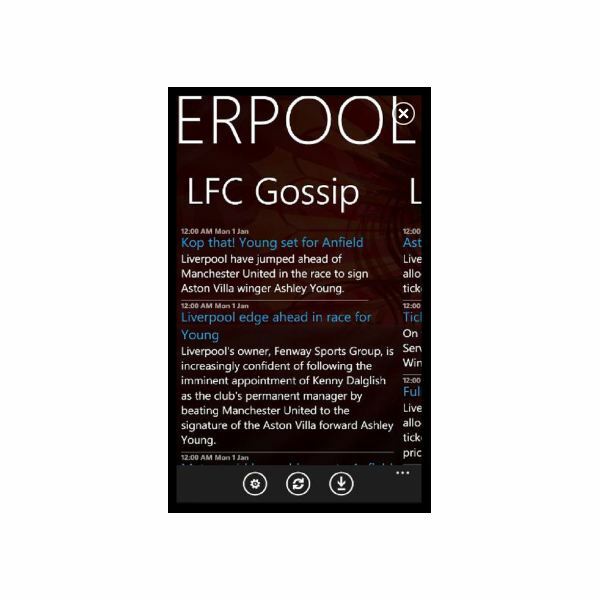 On the Windows Phone 7 platform there are over 100 apps that are offering soccer (the European brand of football) news, data and updates, not to mention gaming. With a massive selection of apps to choose from, finding something suitable could prove difficult. As a result we’ve compiled a round-up of the top soccer related apps for WP7 which should help you to avoid the less accomplished apps in favour of those that offer genuine value. All titles are available exclusively from the Marketplace. The most obvious place to start is games. 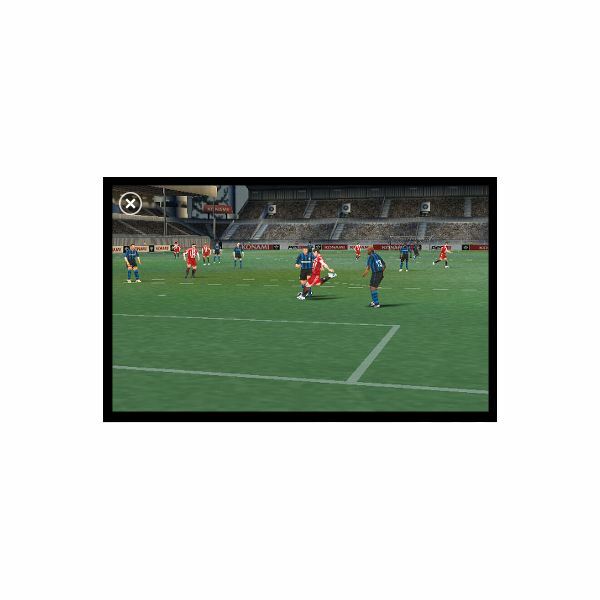 There are several football related games for this mobile platform, and the arcade action of PES 2011 is one of the most popular Xbox LIVE titles for Windows Phone. If you’re more interested in soccer management, the MyFC 2011 game is available and this is a popular choice, costing just £2.49 (UK price). It allows considerable control over various aspects of football club management. A trial version of this app is available. For a more casual gaming experience, 7s Soccer 3D is a £1.99 (UK price; a trial version is available) game that allows you to play “set-piece soccer". Basically this means playing only corners, penalties and free kicks rather than controlling a team of players, but it’s quite good fun. 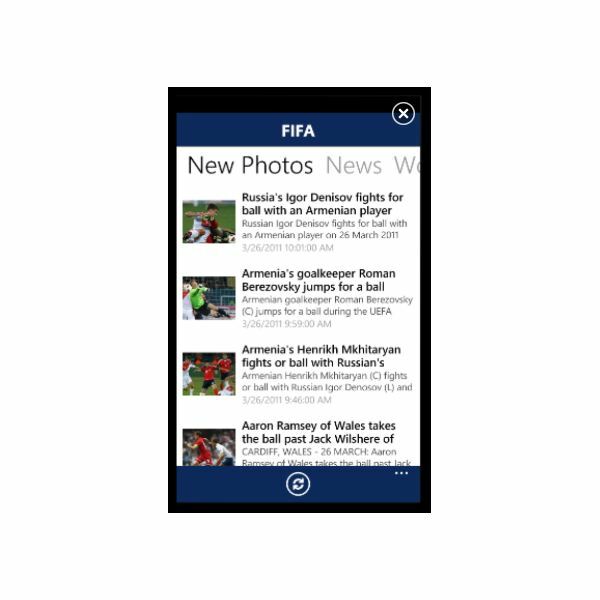 Probably the best place to start for any soccer related facts and news is with the free, official app from FIFA, which features photos, FIFA news and World Football news nicely bundled in a free app that takes full advantage of the Windows Phone 7 Metro user interface. If your interest in football is more parochial, then FIFA.com Official is probably not for you. However, if you have a genuine love of the game as it is played daily around the world from kids on street corners in Brazil and off-duty miners in India to the biggest stars in Europe and South America, this app is for you. The majority of football fans around the world don’t get the opportunity to see their teams play the star names in the top flight, but for those of us lucky enough to support Arsenal, Barcelona, Juventus, Bayern Munich, Marseilles, FC Porto or any other premier-rated team there is the Premier League + app which features news, fixtures, team information and results for all of Europe’s top clubs. Information is available for the English Premier League, Champions League, English Championship, Ligue 1 and the Europe League, and this comprehensive app costs just £1.99 (UK price). If your interest in soccer/football is limited to the activity of one club, you might just get lucky in the Zune Marketplace if you are a fan of one of the big teams in Europe. For instance, fans of Liverpool FC, Chelsea FC, Hertha Berlin and Bayern Munich are well-catered for, but few other clubs are. Sadly the situation is the same with apps purporting to offer live scores. While promising much, these apps rarely manage the advertised service, with the highest rated app of this type rarely managing to deliver scores within 6 hours! For up-to-date scores, don’t rely on an app; instead, use your phone browser to view scores on ESPN or the BBC.